The institue was founded by Er. D.K. Mohapatra on 8th Jan 2015 with an objective to create efficient drivers, those who follow and respect traffic rules. 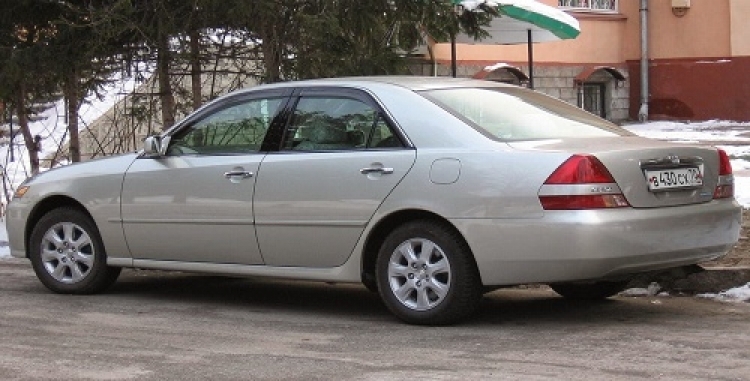 Driving a vehicle does not always mean to handle the steering and brakes, an efficient driver must follow traffic rules, and gives atmost importance to safety while driving. They must keep in mind that, other people should not get into trouble because of them. So our misson is to create awareness among the drivers, to follow all sorts of traffic laws, proper use of traffic signals, follow the traffic signs while driving. Our classes includes both On Road and Classroom sessions. 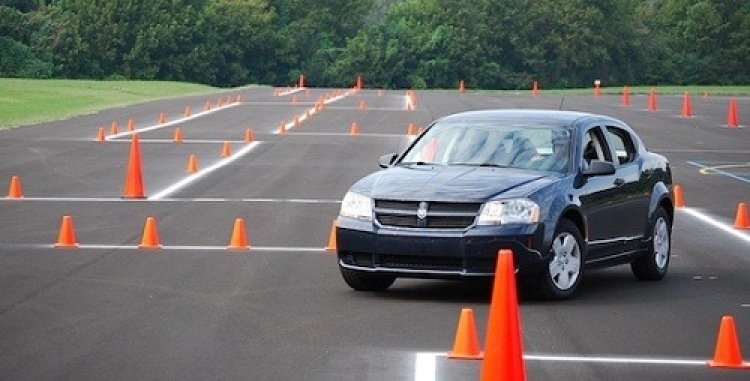 Our on road classes are 1:1 basis. 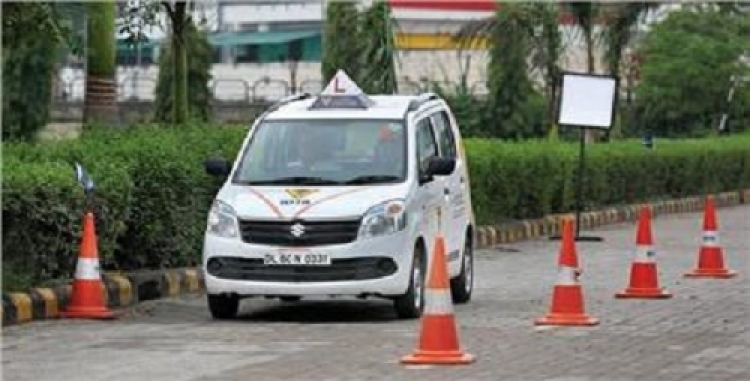 We provide them with best instructers, who have years of expertise on road. Our instructers provides on road and phycological assitance to the students, so they can overcome their fear and drive easily. 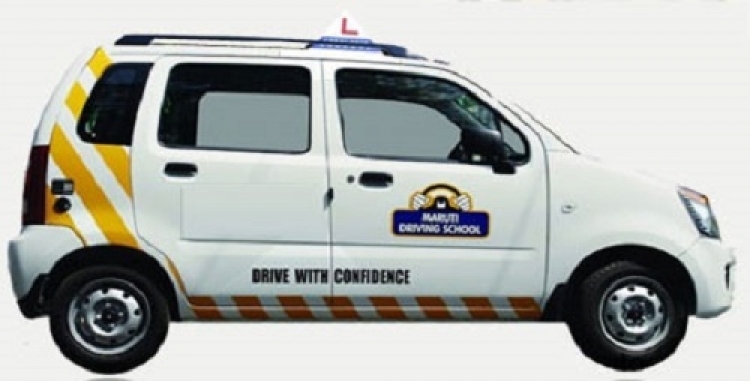 Gajanan Driving Training Institute is one of the best Training Institute at Bhubaneswar. Providing good Training services.